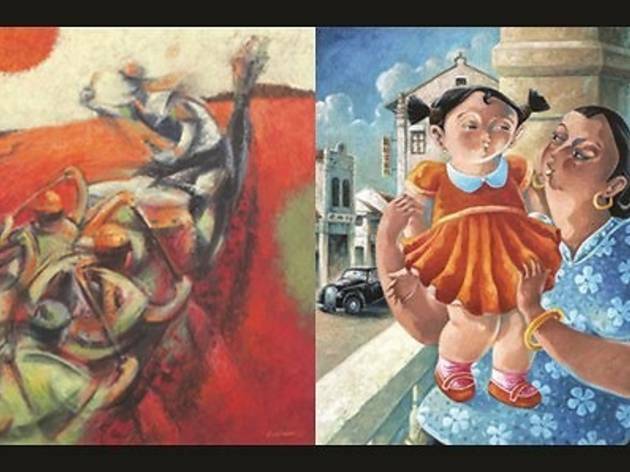 Alliance Française de Kuala Lumpur will be showcasing contemporary works of art by Malaysian artists Lam Le Siang and Voon Kim Cheong. 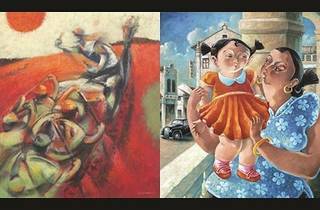 Collectively, there will be close to 30 works on display at the exhibition. The exhibition opening will be officiated by AFKL director Agnes Dovert on Aug 25, 2.30pm.